Contact us to make your reservation for this event! Powerful shamanic rites and ceremonies with live music. Lead by two traditional healers Lydia Thonder Buffalo and François Pancho Loc Khoan. Lydia has been practicing shamanic healing for 16 years using a shamanic technique called SIBA.She will be assisted in meditation and in the path by François, a shaman and musician healer. This is the programm of 2018, dates and details have to be discusses for the 2019 retreat. Please contact us! François Pancho Lor Khoan invites you to a meditation trip through singing. The song opens a window of poetry in life. This experience will move us from the usual beliefs. “I can not say good, I’m not capable”! We will learn to sing for ourselves and for others, we will explore the Tibetan, Mongolian and Persian traditions of singing. We will sing with an imaginary language, playing with sounds, rhythms. It is a journey to discover the hidden power of primordial song and its therapeutic potential, free from judgments and intellectuals. With song we will develop the channeling and visualization capabilities inherent in the depths of our heart. * How to develop a practice of breathing and voice, practiced with consistency and imagination where sound draws its landscapes through the expressive power of the voice. * Series of yogic sound practices that involve subtle body movements that are reflected on the soul. * Delicate paths to the development of fully incarnated, unique, expressive and played voice as a musical instrument. * Using archetypal words and sounds that provide explicit spiritual information for the expansion of consciousness in the direction of well-being. * Learning mantras and singing of different cultures to widen awareness. Learn vocal improvisation techniques to stimulate fantasy and enrich your musical sensibility. Exercises to cultivate singing as an individual and collective spiritual practice. 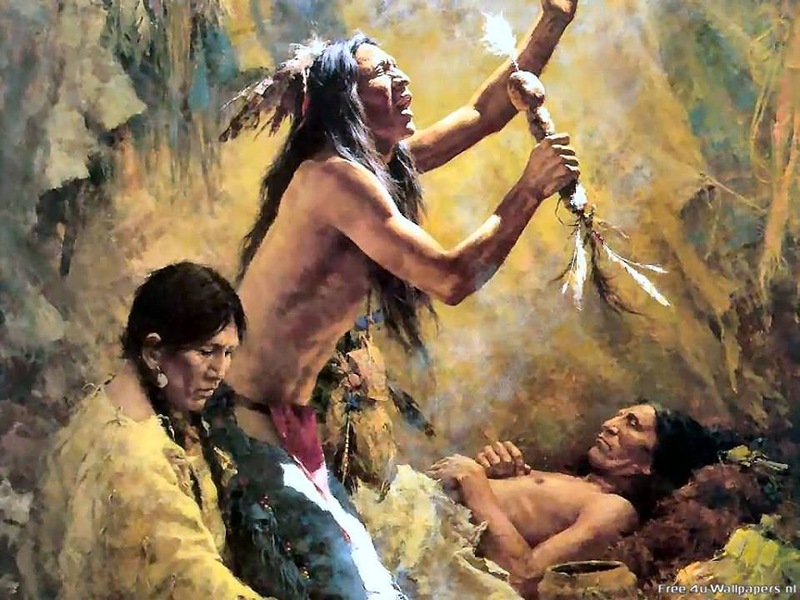 Powerful shamanic rite with live music and songs. They lead two traditional masters. Participants are required to join the circle with a personal intention. It will work together for a collective transmutation. This transmutation will be for the earth, as each person incarnates archetypes related to the memory of humanity. The process becomes a terrestrial energetic constellation, resonating directly with cosmic constellations. During the ritual, everyone will receive individual healing. Kambo, Campu, just as the “vaccine” of the forest: these are the names that indicate the gelatinous secretion of an amphibian (a frog living in the northwestern part of the Amazon rainforest, on the border between Peru and Brazil, Bolivia and In Colombia). The scientific name of this amphibian is “Phyllomedusa Bicolor”, also called Giant Monkey Frog. Kambo fever appears to be the strongest antibiotic and anesthetic in nature so far known and is also a strong natural remedy to boost the immune system. It has the quality to awaken the natural resources of the body. It gives a mental clarity that can last for several days and even weeks. Improvement of their health conditions. People who regularly receive this ‘vaccine’ as they are often called, have more resistance and energy to face the daily. The restoration of natural balance and the strengthening of the immune system prevent the onset of viral-related disorders. To get the best results over time and boost wellness you can use Kambo regularly. In particular cases such as addiction and / or poisoning by chemical drugs, it may be more intensive to use. Kambo acts through the lymphatic system. Activations and reactions are different from person to person. Some benefit from one treatment, others need more time. For dependency-dependent people, results may appear quite quickly. Kambo acts on the natural functioning of the organs by enhancing the endocrine system and the immune system. There will be time to rest, relax, go for walks, take a bath in the hot tub between sessions and ceremonies. You can book the sessions you are interested in and there is no need to participate at the whole program. Contact us for more information.